My guest for today’s show is Scott Costello from the Struggling Investor. Scott is a part-time wholesaler, he has a full time job, and he and his wife added an adorable son to their family a couple of years ago. This guy is spread pretty thin but he still committed to investing part-time. Scott has chronicled his real estate investing journey on his Struggling Investor Blog right from the beginning. He talks about his struggles, the challenges he’s had along the way and how he overcame each one of those obstacles. He also shares tips and strategies he uses to invest part-time on a limited budget. 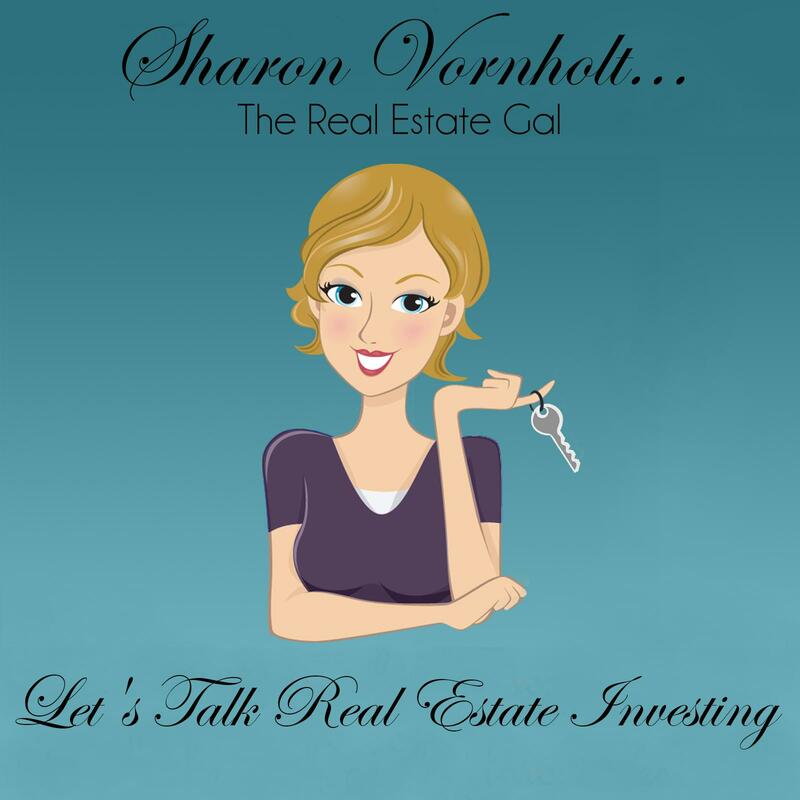 If you are new at real estate investing and you feel like you’re treading water most of the time, I think you will find inspiration from Scott’s story. Scott Costello is an active wholesaler with limited funds, a full time job and a growing family. He is the founder of StrugglingInvestor.com where he writes about his experiences in wholesaling real estate in New Jersey. You can follow him on Google+, Facebook and Twitter. Be sure to stop by the Struggling Investor and check out Scott’s blog. Sharon, I tried to subscribe to your podcast through my podcast app- Podbean. Its unsearchable. May want to look into that to expand your reach. Also- I’ve landed on Scotts blog a few times and went through his time line of his progress. It dosn’t appear hes been too successful in finding consistent deals. Any input on why he doesn’t have deals coming in when hes putting out 2000 mailers a month? I’ve been looking into starting a campaign here in Northern Virginia to do wholesaling, however my worst fears are putting in the time and effort just to get sub-par results when I could have been doing a lot better focusing on rehabs instead. John – Currently you can find my podcast on iTunes and Stitcher. You have to set up feeds to the different services. I’m not familiar with Podbean. Scott’s podcast was done quite a while ago so I don’t know about that. Direct mail takes several things. First of all you have to understand direct mail and how it works. It also takes consistency. 85% of your deals will come at or beyond your 5th deal. Wholesaling is simply buying property cheaper. If you do mailings for deals keep the ones you want then wholesale the rest to another investor. Everyone should be wholesaling in my opinion.